A complete in-house precision machine shop for the repair and manufacturing of pump components is critical to any dedicated pump repair facility. Nearly all styles of centrifugal pumps are designed with the prospect of future repair and rebuilding through a process requiring machine shop services and equipment. 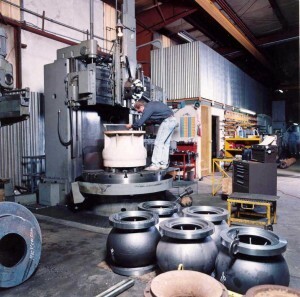 Nickerson Company with its well-equipped and staffed in-house machine shop stands ready to provide any needed machine work. 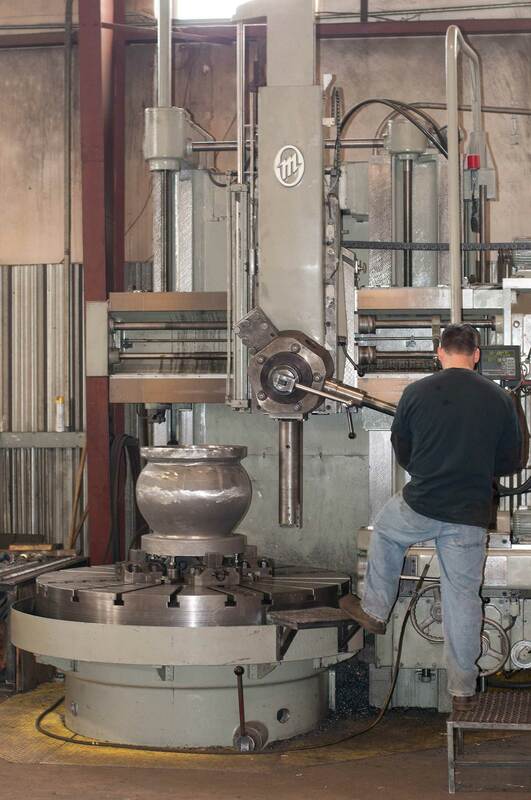 Our machine shop is capable of repairing as well as manufacturing new pump parts and pump components in cast iron, steel, bronze and stainless steel. We manufacture in house complete new pumps up to 1,750 HP in a variety of materials including all stainless steel. Nickerson Company frequently provides new parts in upgraded materials for greater durability, reliability and longer run times. 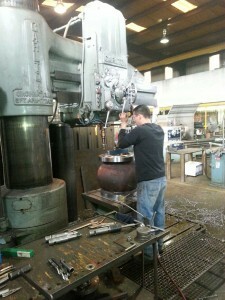 In addition, we can modify and retrofit pumps for new or revised applications.